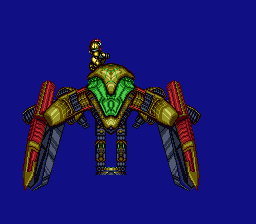 GFX inspired from the ship in Metroid Prime 3, drawn by me. This GFX looks amazing! I am definitely putting this is SM Dark Mission. 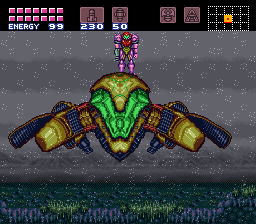 It looks very close to the Metroid Prime 3 ship, which is one of my favourites.